The former Leeds manager takes over from Neil Lennon in the Easter Road hotseat. Paul Heckingbottom has been named as Hibs' new head coach. The ex-Barnsley and Leeds manager replaces Neil Lennon in the Easter Road hotseat following the Northern Irishman's departure last month. Heckingbottom moves to Edinburgh on a three-and-a-half year deal as he returns to management after a short spell in charge of Leeds last season. 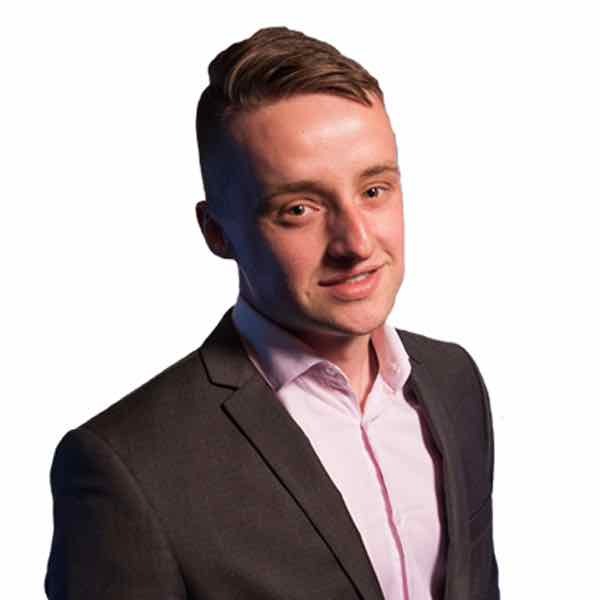 Former Scotland defender Robbie Stockdale has been named as his assistant. Heckingbottom said: "It's an honour to be named head coach of Hibernian Football Club - a club with a rich history and commitment to playing attacking football. The 41-year-old spent just four months in charge at Elland Road after failing to make an impact following his arrival in February 2018. 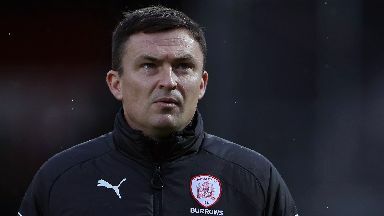 Previously, Heckingbottom made his name at Leeds' Yorkshire rivals Barnsley, whom he guided to promotion to the Championship through the League One play-offs.